Our feet have hardly touched the ground for the last few months, so sorry for the radio silence! 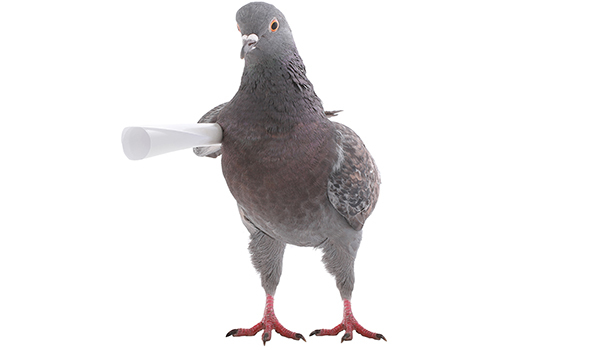 We’ve been celebrating our 10th Anniversary since April with lots of articles and useful information on the blog, not to mention having lots to promote for clients new and old. Now that's out the way please read on for events, competitions and marketing information and we hope to see you out and about very soon! 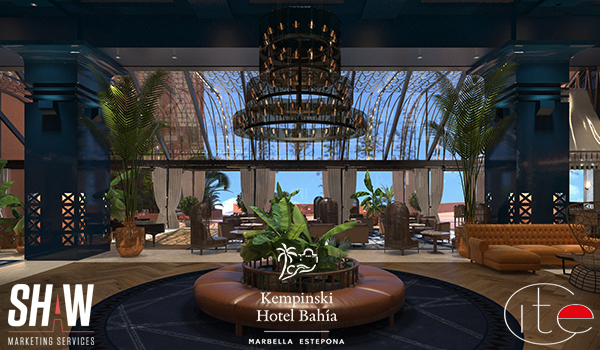 Please come and join us for a very special networking event in the stunning new lobby of the Kempinski Hotel Bahía on the 30th of May. They will be spoiling us with cava, wine, samples of their cocktails and some delicious food too. Plus of course, you’ll have the chance to make new contacts, cement existing contacts and share business ideas in this wonderful setting. Tickets cost 10€ for this special networking event and it’s in collaboration with CITE Estepona. We hope you can make it! 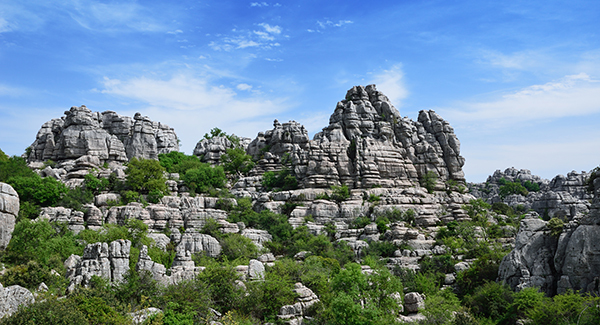 We’re very happy to introduce a new client of ours Tour de Malaga, who are launching to help people explore the beautiful countryside of Malaga. To celebrate their launch, they are giving away 10 pairs of tickets on their tours. It's easy to enter! Simply tell them why you love the Malaga countryside and where you want to visit by emailing them at info@tourdemalaga.com or by commenting on their Facebook page. You have until the 31st of May to enter. Good luck!! 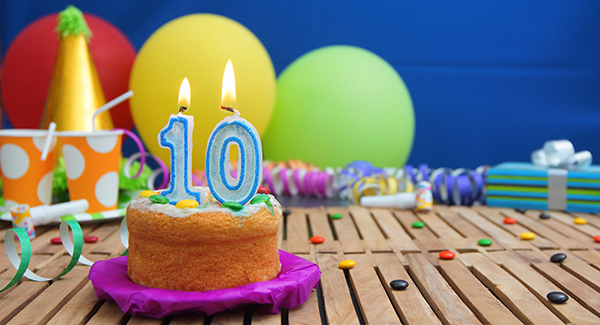 In April ten years ago Shaw Marketing Services was born. So much has happened since then! We’ve worked with over 125 clients, attended (and run!) some amazing events, met wonderful people and learned about so many different businesses. 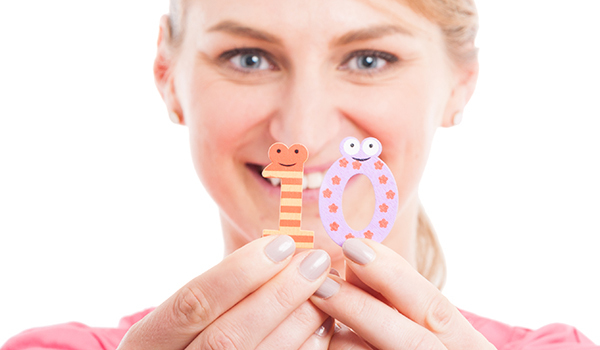 To mark our anniversary we’re producing 10 articles over 10 weeks, which all feature the number 10! We’ve created five already, which you can find on our blog, with lots of great tips and marketing insights, as well as stories from the last 10 years of Shaw Marketing Services' history.